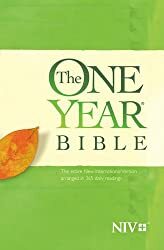 The One Year Chronological Bible offers a fascinating way to read through the Bible in one year . . . in only fifteen minutes per day! Gain a better understanding of the order of biblical events and the historical context in which they unfolded. 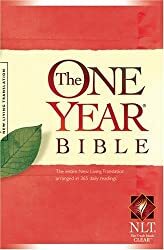 The entire Bible text―books, chapters, and even verses―is arranged in the order the events actually happened. Prophetic books are interwoven with the historical accounts they accompanied. Psalms follow the events about which they were written. Proverbs are placed in the time they were compiled. 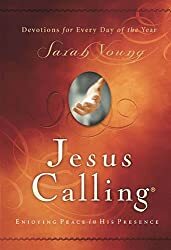 The life of Christ is woven into one moving story. And Paul’s letters to the young churches in the first century are integrated into the book of Acts. Transition statements help you understand why some Scripture portions appear where they do. 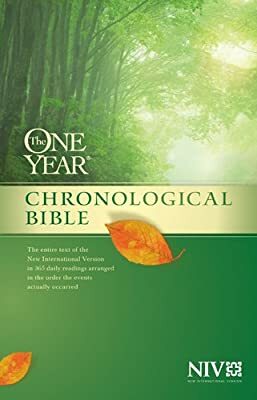 You do not have to be a Bible historian to appreciate the fascinating new perspective waiting for you in The One Year Chronological Bible. It's like reading some of your favorite passages for the very first time. 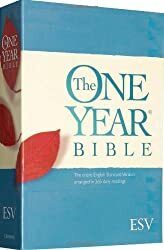 This edition uses the popular New International Version text.